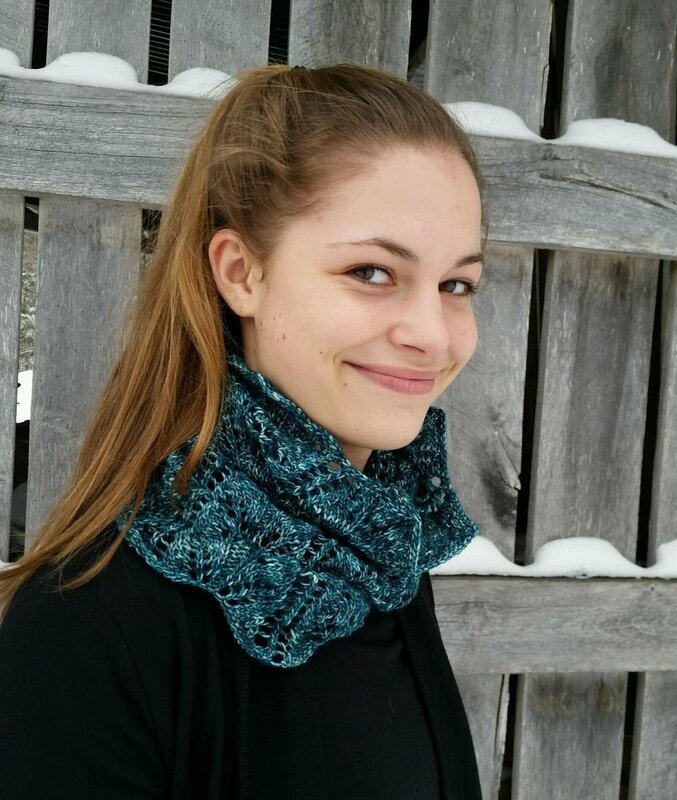 A beautiful and versitile cowl pattern that can be knit with either 4 or 12 mini skeins. The bees behind the hive. 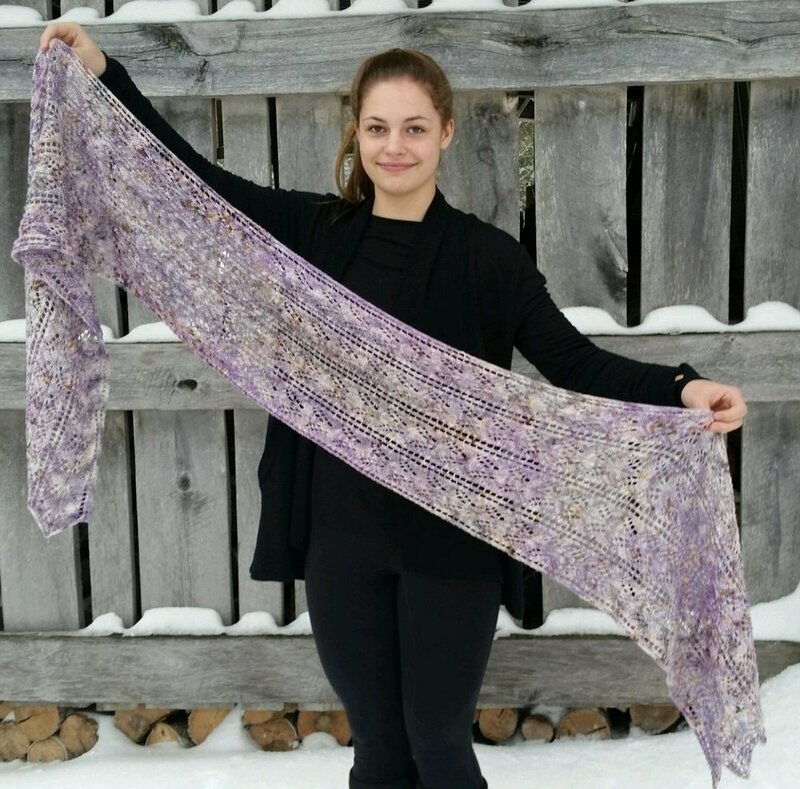 Thriving Hive Studio is a small, family-owned art-centric textile studio and was created out of a passion for all things handmade. We are in love with bold colors and fun texture. We aim to produce the highest quality products for fiber artists to enjoy. All of our products are meticulously hand created, resulting in items as unique as you!